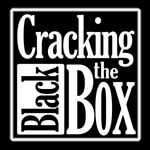 Has the National Risk Register been politically censored ? 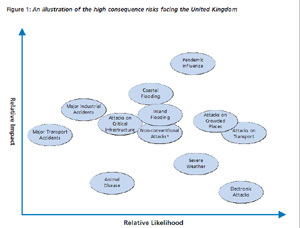 1.1 The National Risk Register sets out 'our assessment of the likelihood and potential impact of a range of different risks that may directly affect the UK' as promised in the National Security Strategy, published earlier this year. The publication of information on these risks, previously held confidentially within government, is intended to encourage public debate on security and help organisations, individuals, families and communities, who want to do so, to prepare for emergencies. So why is it so vague about the actual risk probabilities, and why does it appear to have been censored ? What is the Government's methodology for assessing the relative impact and relative likelihood of the vastly different "apples and oranges" risks across entirely different risk sectors ? As a document upon which individuals or organisations could base any meaningful emergency response procedures, this "National Risk Register" is useless, and some bits of it seem to insult to our collective intelligence and memories. Has this document been politically censored or are those in charge of Emergency Planning simply out of touch and deluding themselves as to the real risks ? The first thing that should worry any reader of this document, is the misleading Figure 1: An illustration of the high consequence risks facing the United Kingdom. 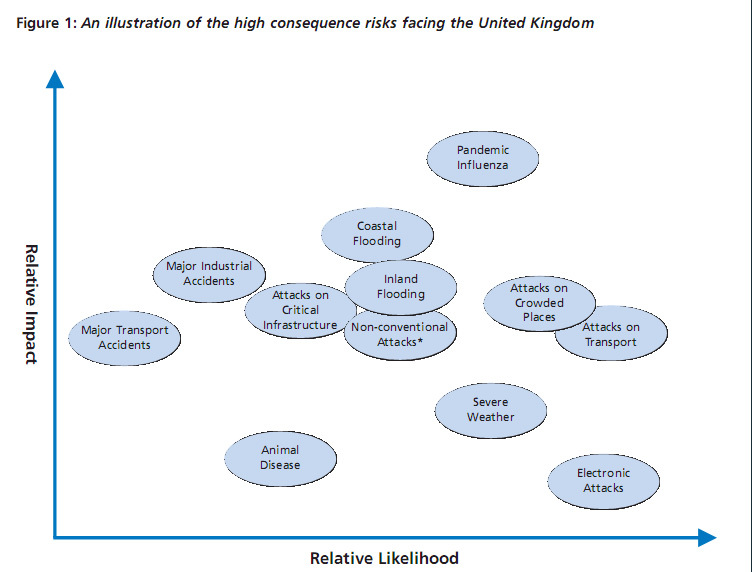 1.11 It is also important to highlight that the risks shown in Figure 1 and detailed in Chapter Two are not the full range of possible risks to the UK, from the insignificant to the catastrophic. They are those risks that are deemed significant enough for inclusion due to their likelihood or impact or both. The Relative Likelihood of these disaster scenarios seem to be wrong! Is Pandemic Influenza really as likely as Severe Weather ?? Where are the numerical probability estimate figures which support this ? In this diagram, is the Relative Impact only in terms of human lives lost, and not financial damage ? Animal Diseases, e.g. Foot and Mouth Disease, Prion disease contamination like Creuzfeld Jacob Disease have cost the UK economy billions of pounds in exports. Both of the two outbreaks of Foot and Mouth Disease in Surrey in 2007, were entirely due to the UK Government, and not to any imported infection. They were the result of biohazard security failings, due to incompetence and lack of investment by the British Government in running its own biological animal disease research laboratories at Pirbright. The second outbreak in Surrey was due to the Department for the Environment, Food and Rural Affairs falsely declaring the initial outbreak as being over. Continue reading Has the National Risk Register been politically censored ?.